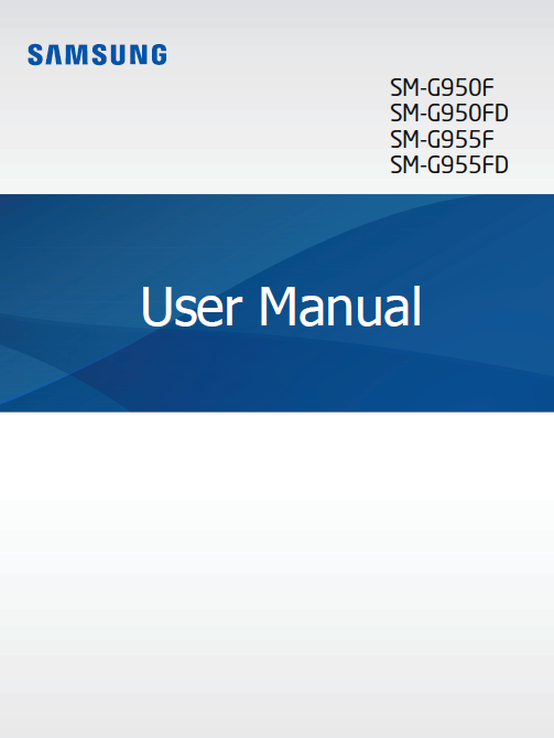 Samsung Galaxy S8 User Manual Language Versions - We know Samsung is the best Android phone for now, Africa, Asia - pacific, Europe, Latin America, Middle East and North America. New Galaxy S8 and Galaxy S8+ released to global market and support any language. 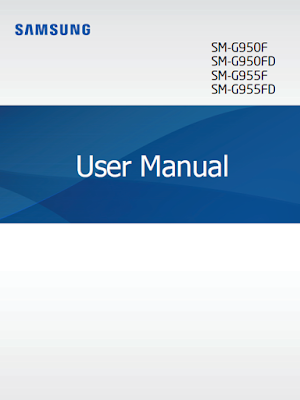 Download Samsung Galaxy S8 Manual / User Guide in your language version for SM-G950-F, FD and SM- G955-F, FD models number. The international language come with English versions. You can choose your language as it's available. The Samsung S8 and Galaxy S8+ use non-removable 3000 and 3500 mAh batteries respectively. Samsung stated that it had engineered the better batteries quality to retain their capacity for a longer period of time than previous models.The S8 supports AirFuel Inductive (formerly PMA) and Qi wireless charging standards. #Unboxyourphone, and #GalaxyS8 for meaning the Samsung Galaxy S8 certainly has a larger screen than most smartphones, Its display stretches almost the entire length of the chassis, framed only by thin bezels on the top and bottom. The infitie display is so wide, that it spills over the sides of the phone, curving to the contours of the handset. Samsung also launched a Galaxy S8+ with 128 GB of storage and 6 GB of RAM. The S8 supports the use of a docking station known as Samsung DeX to access a PC-like desktop environment on an external display, with support for mouse and keyboard input. On 21 April 2017, coinciding with the phone's official retail date, reports surfaced that the default music player on the Galaxy S8 would be Google Play Music, continuing a trend that started with the S7 in 2016.